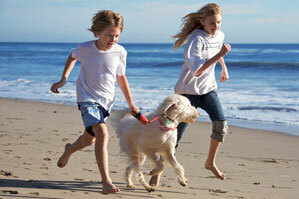 We can assist you in selecting the most suitable dog breeds to have around children. 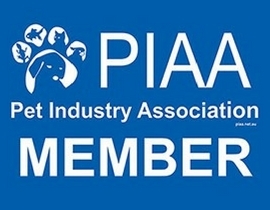 Sadly, statistics prove that most dog bite incidents, whether accidental or provoked, occur in and around the home and involve family dogs and young children. Overly excited dogs that are jumping out of control can frighten young children and often cause injury. 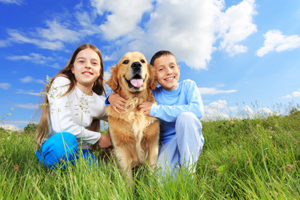 Scratches and bites are the most common problems and generally occur because dogs and children are left to their own devices. 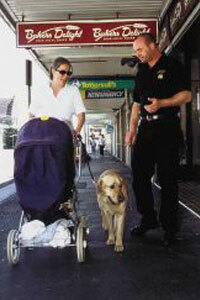 Young children and dogs should always be supervised when together. Correct handling and conditioning, as instructed and explained by your Ian The Dog Trainer Trainer, will reduce the risks significantly. This is why the whole family, including children, should be involved in the caring and training of your dog. It is advisable that children learn how to behave in the correct manner around dogs, to reduce the risk and increase enjoyment for all. Always supervise the family dog around young children. Children have no understanding of dogs and the potential of danger, nor do many adults. Dogs are not humans. Humanising of dogs is not necessarily kind, it is often cruel and confusing to dogs. This can lead to many behavioural problems ie separation anxiety and aggression. For new parents, bringing a baby home is an exciting time. However, for many dogs who have lived the life of luxury with their owner's undivided attention, when the baby comes along it leaves the dog feeling unsure and put out by the whole experience. Unfortunately for some dogs, when the baby arrives there is little or no time for them. Your lifestyle will change a lot, however it is possible to get the right balance for you, your family and your dog. 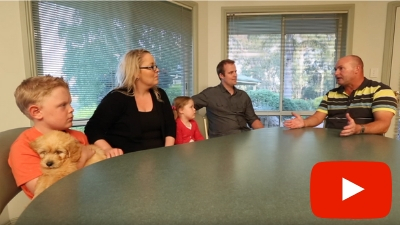 Ian The Dog Trainer has helped many new parents prepare properly for the baby's arrival, so it is a safe and happy occasion for all, including your dog. Most importantly please be aware that NO dog should ever be left unsupervised with babies or small children. We cannot thank Ian enough, as he taught us the skills necessary to train and manage our dog and would recommend him to anyone considering the addition of a dog of any size into their family.